Organic Coconut Carrier Oil is solid at room temperature. It is used to create a barrier on the skin. It is also the preferred oil for high quality cold process soapers. 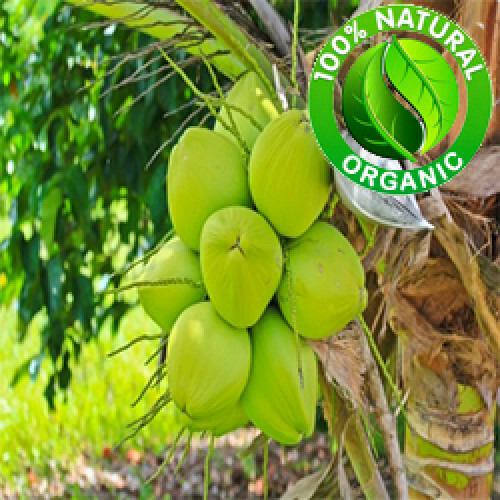 Organic Coconut Carrier Oil is the preferred oil for both the soap making and cosmetic manufacturing industries.